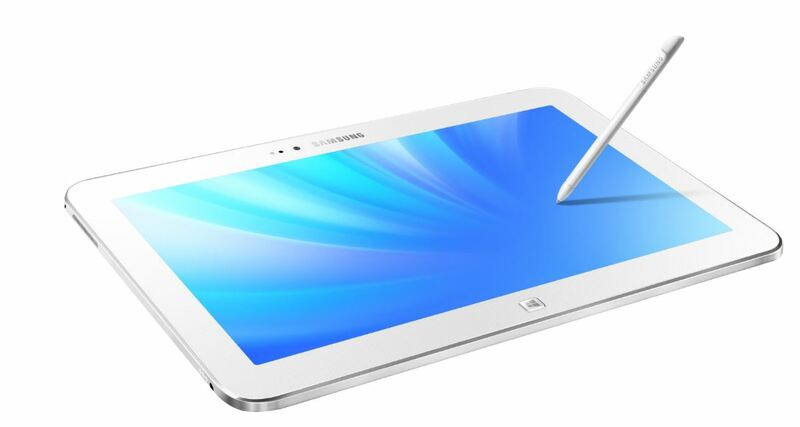 Apart from launching ATIV Q, Samsung has also announced Samsung ATIV 3 which is truly a windows 8 tablet, thin and light, based on Intel Atom architecture. ATIV Tab 3 follows the design language of Galaxy Tab android tablets. It measures just 8.2mm in thickness, making it the thinnest windows 8 tablet and weighs just 550 grams. 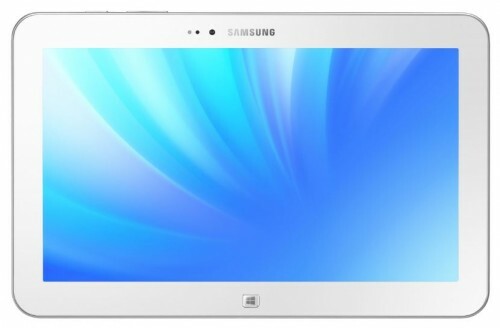 Samsung ATIV Tab 3 is very much similar to Samsung ATIV 500T tablet which was launched months ago. 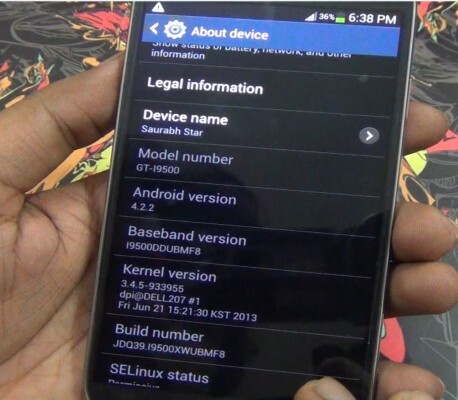 Talking about specifications, it features Intel Atom processor (Z2760) with 2GB RAM.Processor clockspeed is not revealed, but we expect it to be 1.8GHz. 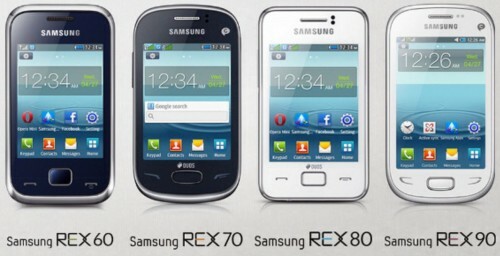 It has 10.1 inches display with HD resolution of 1366*768 pixels. 64GB internal memory is there along with micro-sd card slot for storage capacity expansion. It runs full Windows 8. 720p HD webcam is also present. 1micro-USB 2.0, micro-HDMI ports are also present. It comes with MS Office Home & Student 2013 bundled for free. 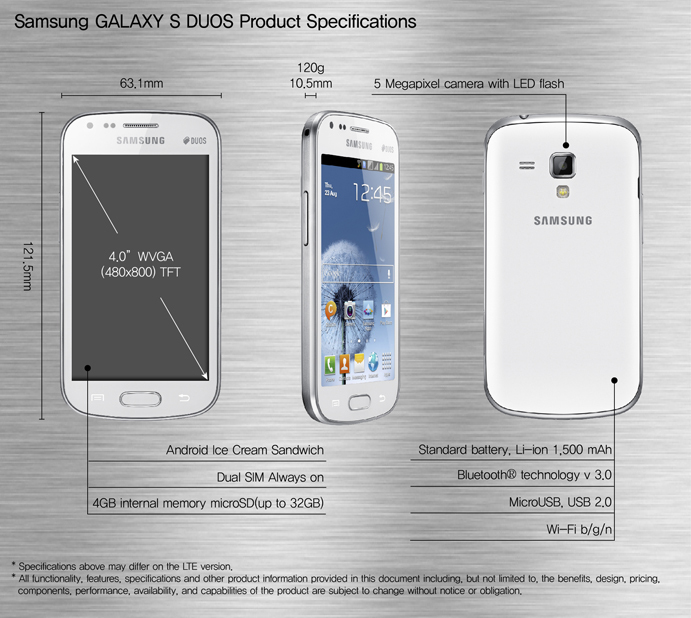 Also comes with Samsung’s exlusive softwares like, Handwriting – to – text, Air View, Easy Clipping, etc. Keyboard cover case is bundled in the package. It also comes with SideSync app, that allows users to synchronize ATIV pc and galaxy handsets easily and work on the two devices with more convenience and unified approach. Battery backup of 10 hours. Comparing it to Samsung ATIV 500T, AITV tab 3 is lighter, thinner, and comes with detachable keyboard dock, and has less screen size. It also comes with MS Office pre-loaded. The price of ATIV Tab 3 is set at $699 USD and its release date is early August. It’s disappointing that the screen resolution has not received any upgrade. Also, it houses the old intel atom processor, not the newly launched Bay Trail processor. But, as per Bay Trail’s availability and release date, we expect Bay Trail based windows 8 tablets to come by the end of this year. So, if you can’t wait that much, you may want to buy this tablet.